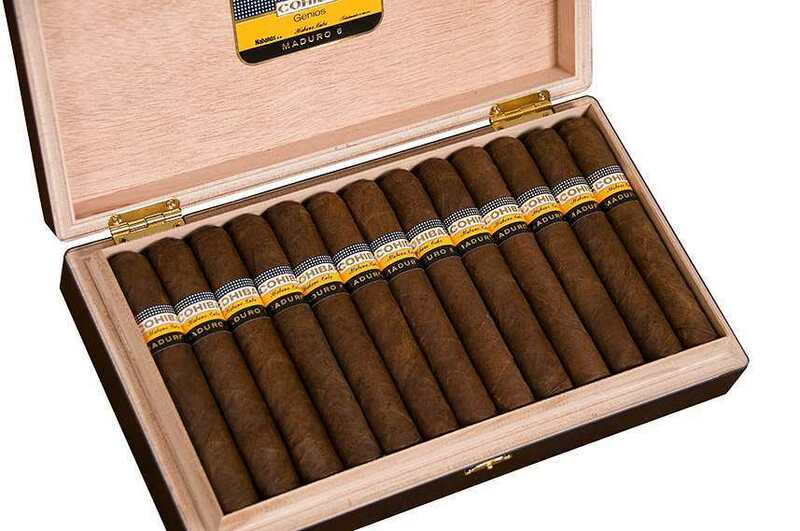 Maduro 5 is the new line this year added to the Cohiba. 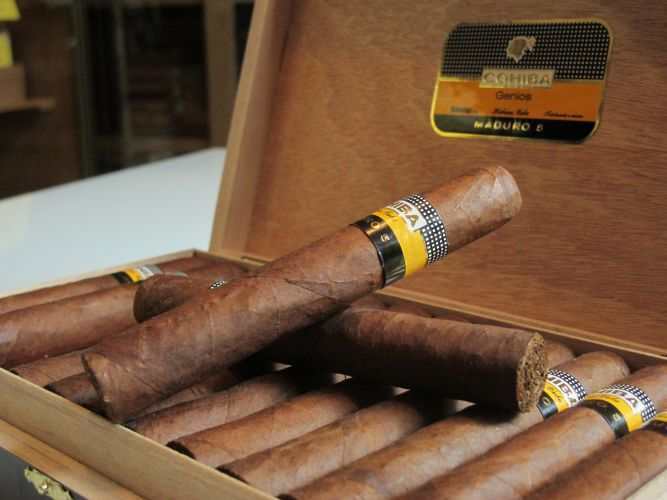 The genuine thing about these cigars is the Five year aging process in which all the leaves are subjected to. 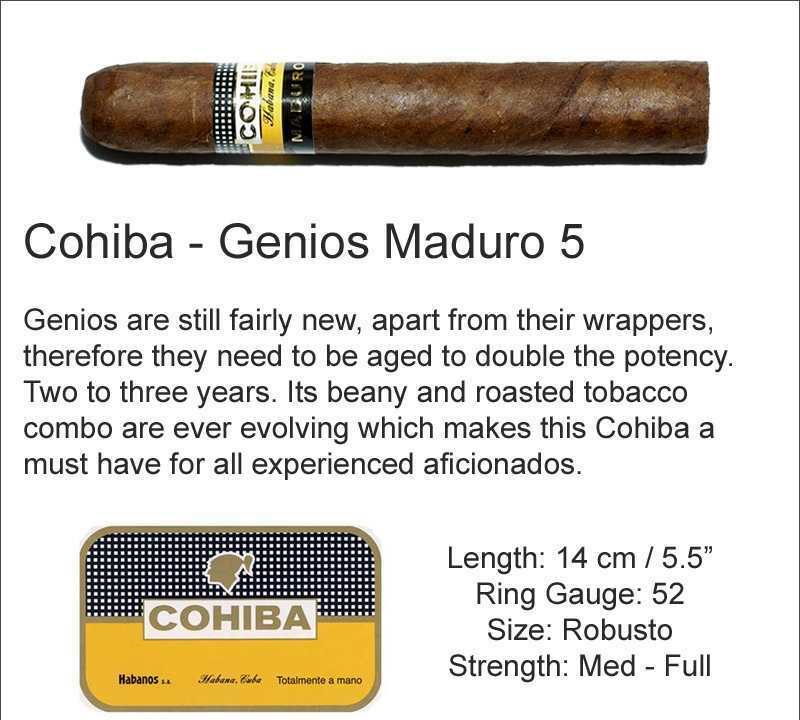 The Genios are special because they are the largest of the bunch, entirely new size that fits perfectly for the new age smoker. These cigars were exactly what I was looking for. My buddies and I enjoy a good smoke while playing a good game of poker. 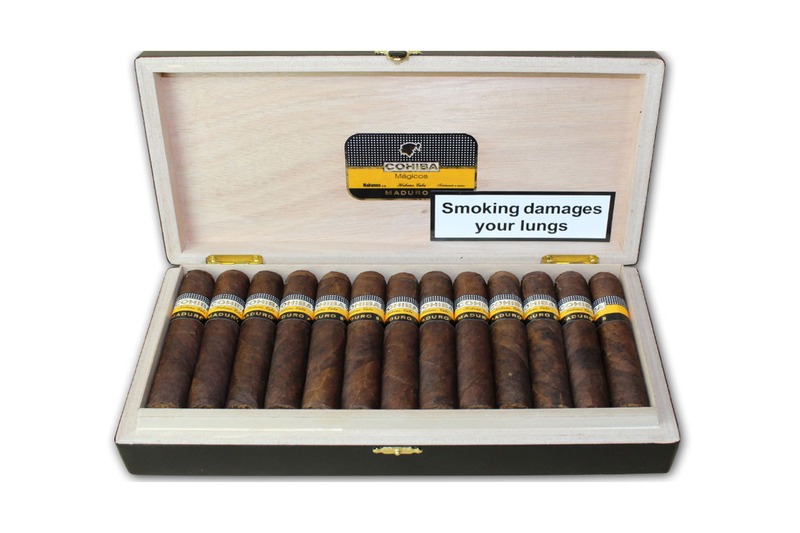 I would recommend this cigar for any occasion. I pick up one of Maduros 5 a year ago when I vist Cuba. The Maduros is a very tasty cigar, lots of creamy flavors thought out the hole cigar . 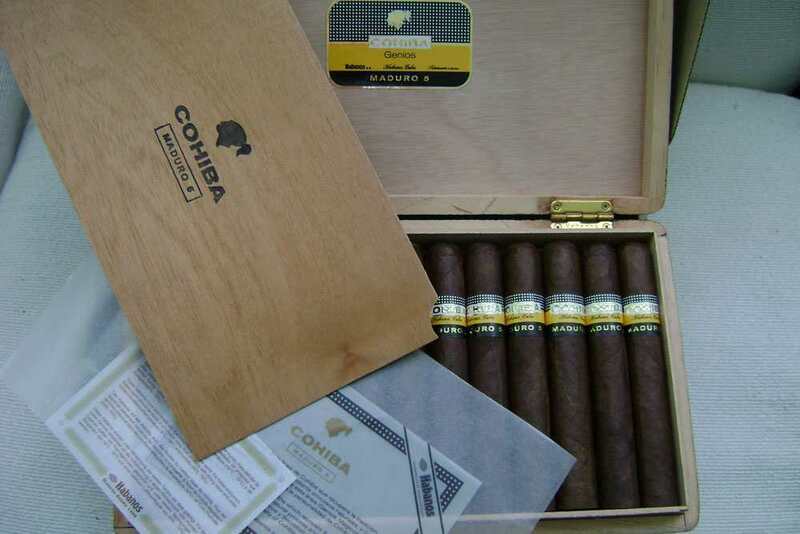 Had to buy a box of twenty five from my favorite place Cuban Cigar Online.